The Fire Artist is quite the weird book; I wouldn’t say it all good or all bad, it’s just really weird. In this world, there are elemental artists who create beautiful displays and our main character, Aria, is one of them…. Kind of. You see, elements start to show around the age of thirteen but Aria was a late bloomer and she ended up stealing her fire from the skies (more on why in the next paragraph). Naturally, it’s killing her because that is what happens when your best friend (Elise, an air user) has to strike you in the heart with lightening. It’s an intriguing world that they live in. The reason that Aria steals fire is because her father, a royal douchebag, took a match to her hands for years trying to coax the fire out of her. He promised her that fire doesn’t hurt fire users but that wasn’t true; her hands are scarred from years of torment and it’s really heartbreaking. Her older brother was sent to jail for setting cars on fire which meant that her father put all of his desperation onto Aria. It’s such a recognizable scenario, a parent who lost their dream forces their child into a life that they don’t want and it is just terribly sad. Aria was scared of her father but she tried to be strong because her mother was ill and she wanted to protect her younger sister from his evils. She was a really brave character and I appreciated that fact about her. Her scars run much deeper than her hands and the book talks about that a lot which was hard to read. Aria frequently referenced her trauma and since the author wrote about her abusive father, I was appreciative that she also mentioned her trauma that followed her around. It was interesting at times but not entirely great as a whole. 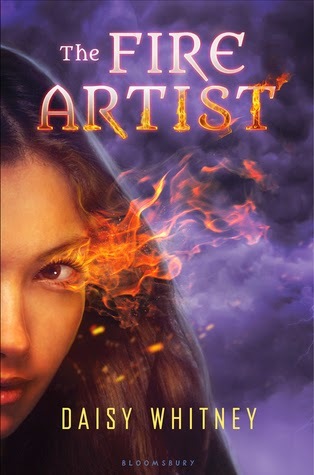 I felt like this novel was 40% abusive father, 40% genie love/drama, and only 20% fire artist which is odd considering the title…. If you really like genies, I think that this could be the book for you. Hmm... that definitely does sound weird! I like the sound of all of the separate elements---it's interesting to put the sorts of family dynamics and abuse that you describe into a fantasy---but together I'm just not sure. Thanks for sharing your review! 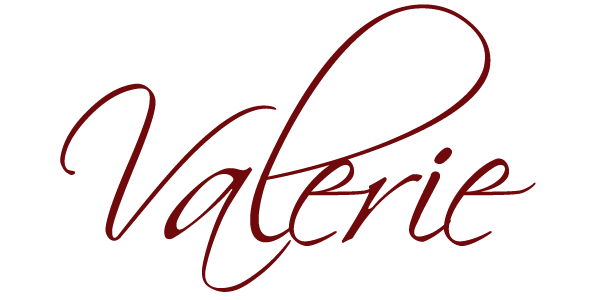 Thanks so much for the review, Valerie! I've read Daisy's contemp books and really liked them, but haven't tried a paranormal yet. Sorry you didn't love it! This does sound like a strange read from the title I would have thought it would be at the fire art I dont think this one is for me!